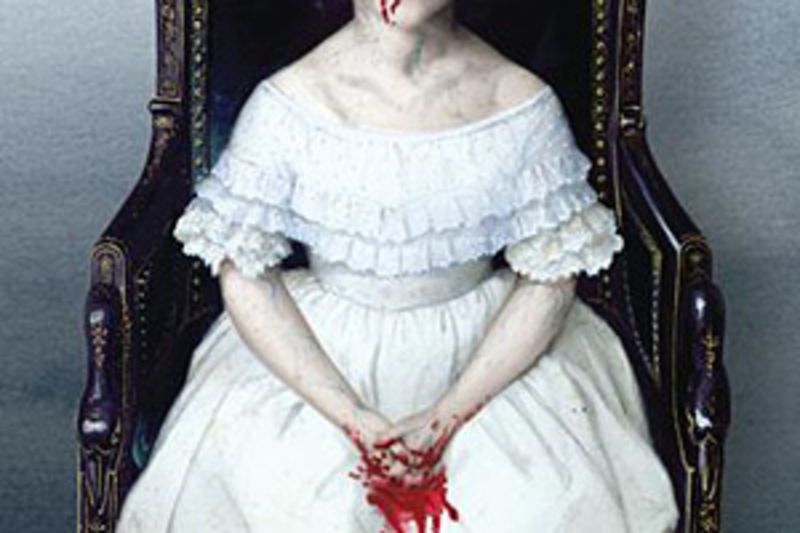 Step back into the England of Jane Austen's novels — with an undead twist — in Pride and Prejudice and Zombies: Dawn of the Dreadfuls ($11). Written by well-versed novelist Steve Hockensmith, this latest addition to the Quirk Classic line serves as a prequel to Pride and Prejudice and Zombies, exploring the genesis of the zombie plague in early-nineteenth century England. 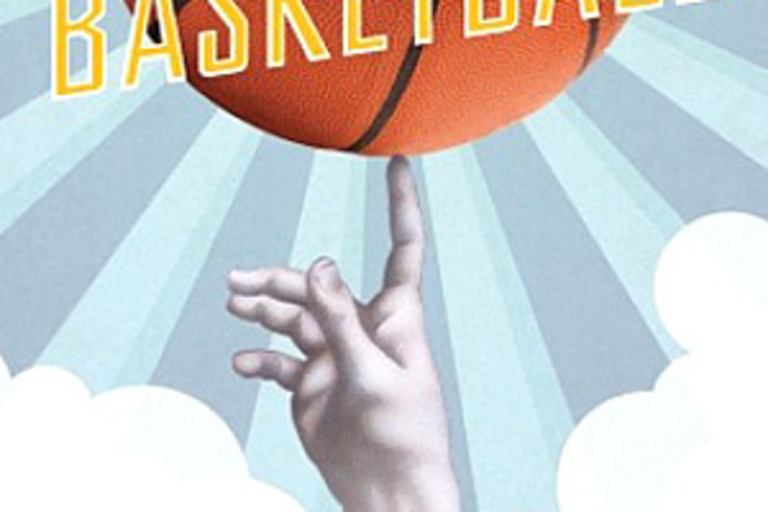 Get yourself ready for another NBA season with The Book of Basketball ($17). Written by ESPN's "The Sports Guy" Bill Simmons, this 700-page tome takes an irreverent, entertaining, and yet informed look at the NBA from the view of a fan, and is filled with interesting anecdotes, tributes to great players of the pasts, and enough stats to make the tax code look simple. 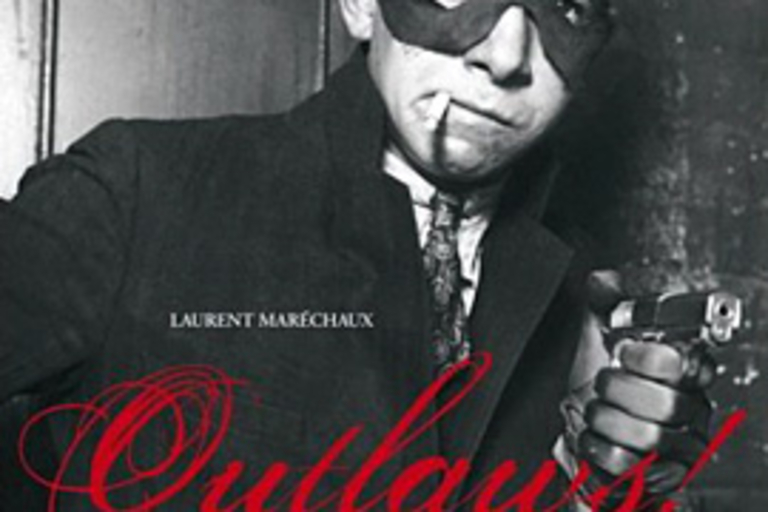 While we wouldn't recommend picking up the torch of any of the noble hellraisers mentioned within, Outlaws! : Adventures of Pirates, Scoundrels, and Other Rebels ($30) might certainly tempt you to do so. 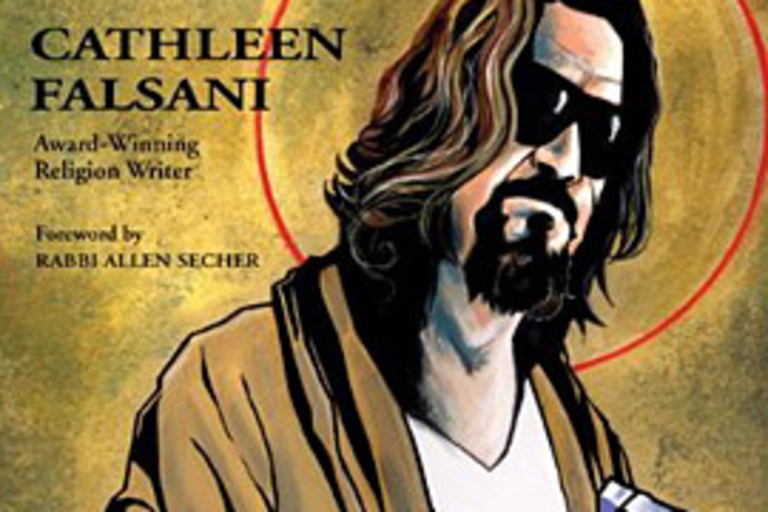 This 240-page ode to the outsider chronicles the adventures — and motives — of such famed and feared rebels as Jesse James, Wyatt Earp and Doc Holliday, IRA-activist Bobby Sands, and more, explaining their plight, problems, and persecution in charmingly warm detail. Drunkenness is next to godliness. 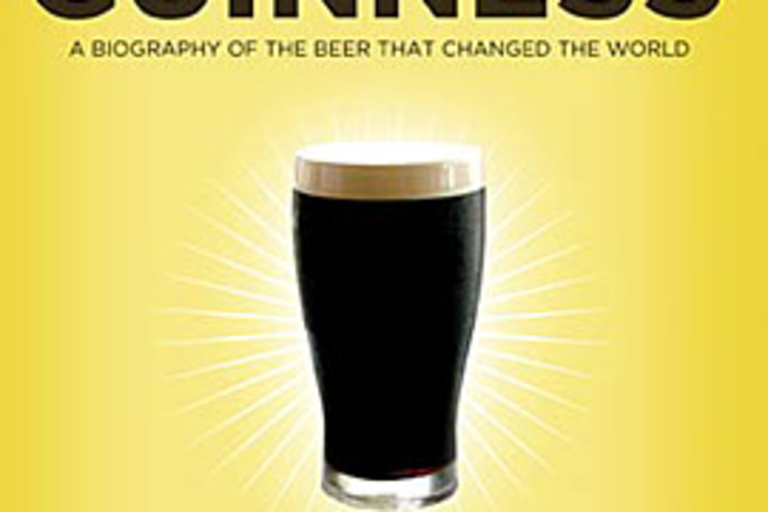 The Search for God and Guinness: A Biography of the Beer that Changed the World ($17) tells the story of Arthur Guinness and the Guinness family, from the founding of the brewery and the first Guinness poured through to modern times, focusing on the family's faith and philanthropy. We recommend grabbing a pint before you dig in. 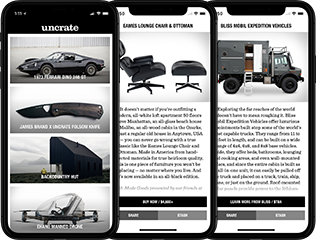 Think you've seen or read all the great books and films there are to digest? Think again. 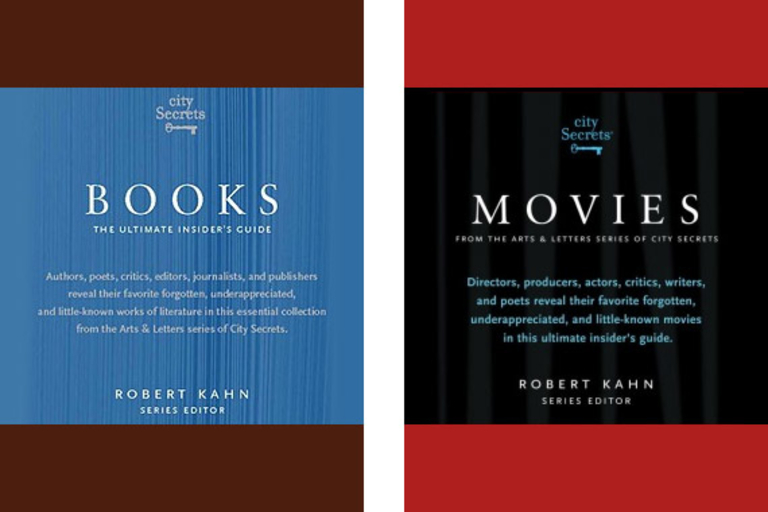 City Secrets Books & Movies ($14 each) are your guide to gems of cinema and literature that are mostly overlooked, compiled from recommendations given by some of the world's most well-respected minds on either subject, including Alec Wilkinson, Kenneth Turan, Marty Scorsese, and Sidney Lumet. Good luck finding copies of — and time to watch and read — all of them. 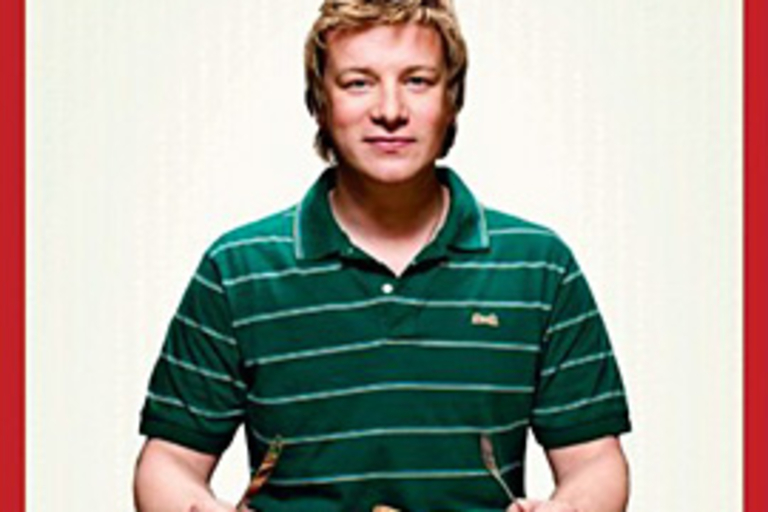 Whether or not you like his sometimes overly enthusiastic approach to cooking, there's no doubting Jamie Oliver's culinary talent. His new book, Jamie's Food Revolution: Rediscover How to Cook Simple, Delicious, Affordable Meals ($27) aims to help you with your cooking by breaking down a large number of common meals to make them as simple as possible, with layman-level instructions and step-by-step pictures. It may not teach you how to cook five-star foie gras, but it can help improve your staples like omelets, burgers, pasta, and other everyday meals.